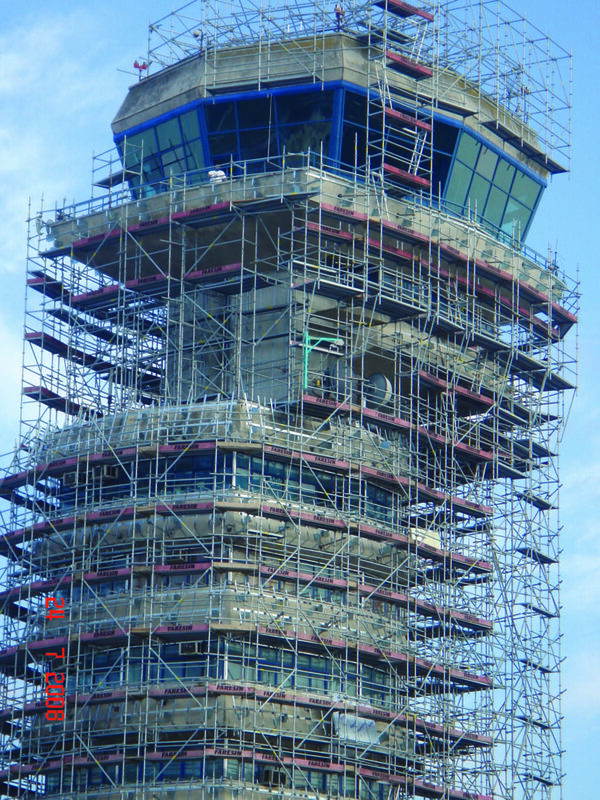 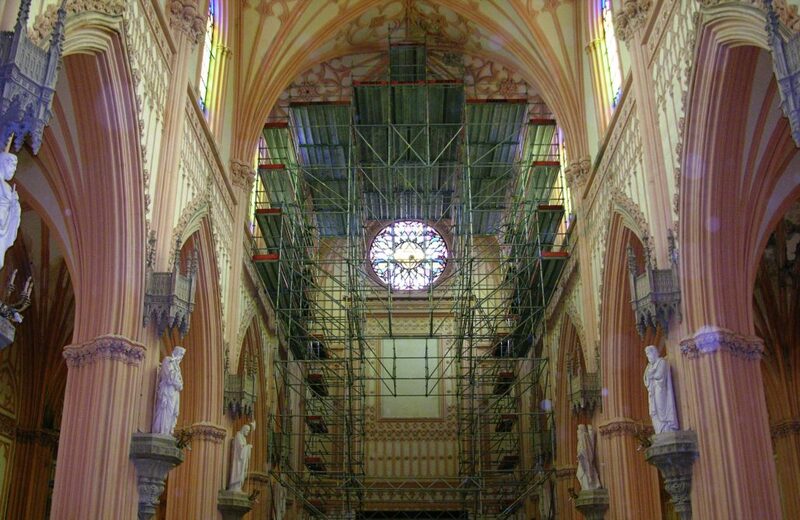 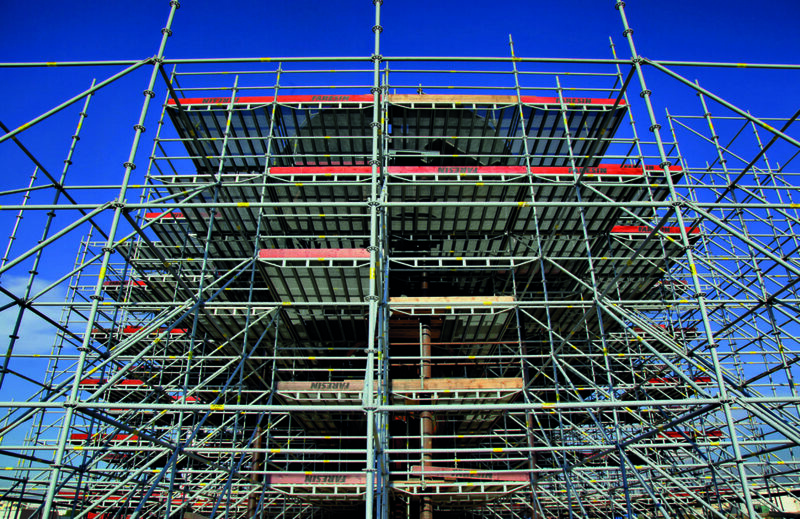 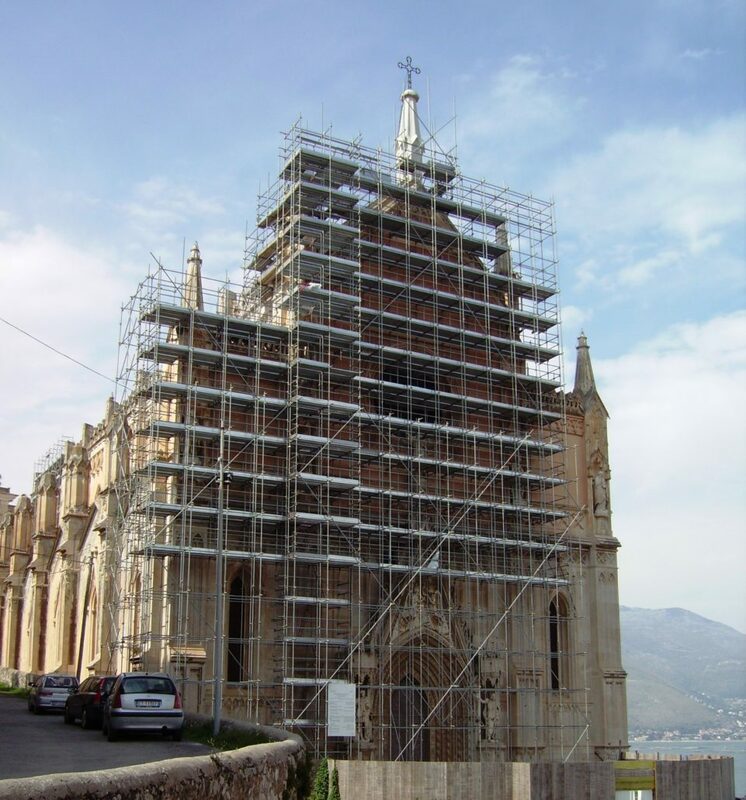 MODUL is the multidirectional scaffolding system to cover the most complicated and irregular geometry, enabling fast installation with top safety. 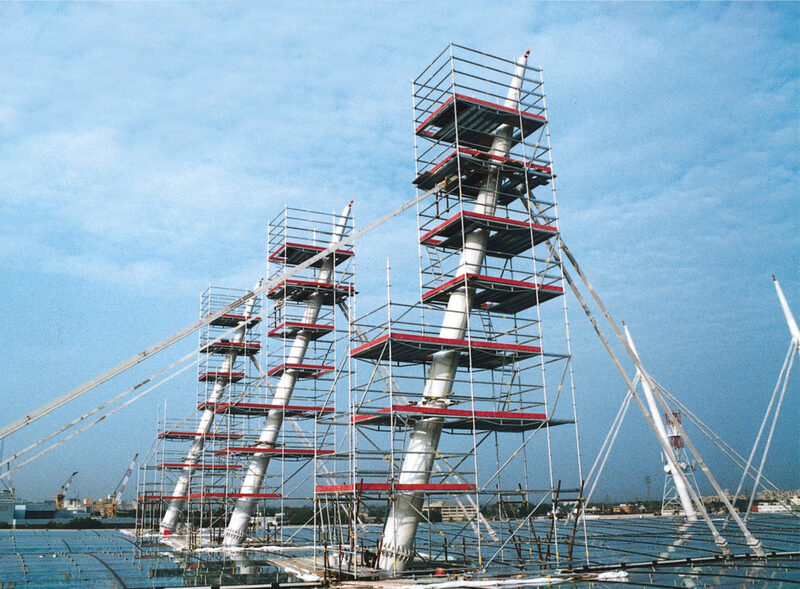 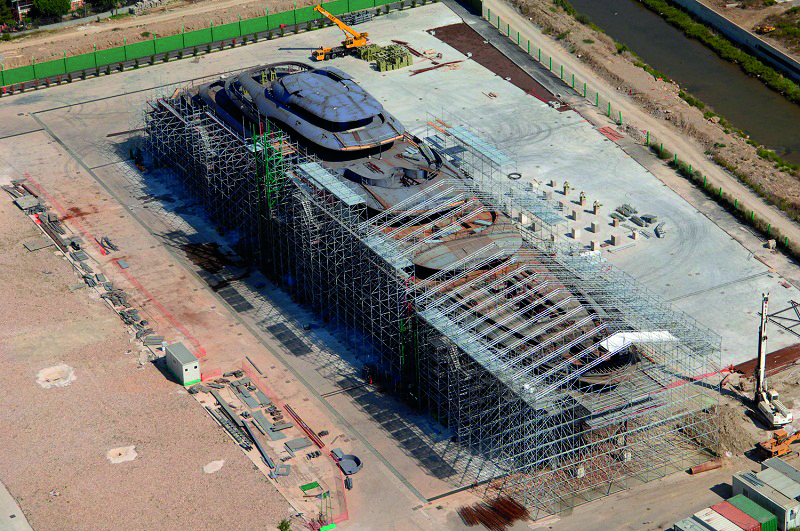 The system is used as multi-layer scaffold, facade scaffold, holding tower, staging, podium and tribune. 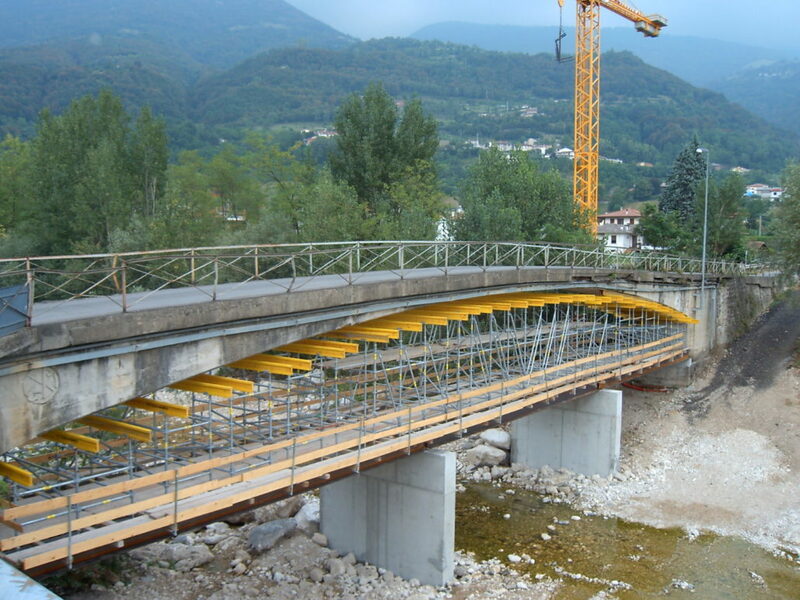 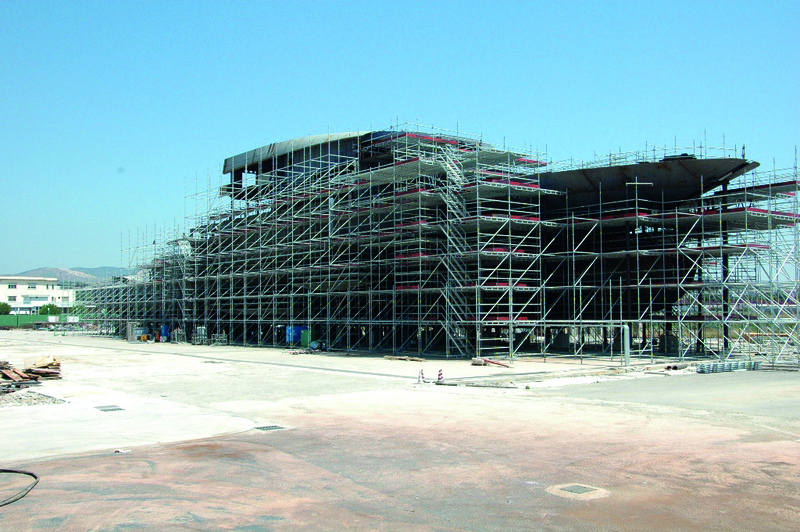 Faresin Formwork also provides the traditional facade scaffold system.